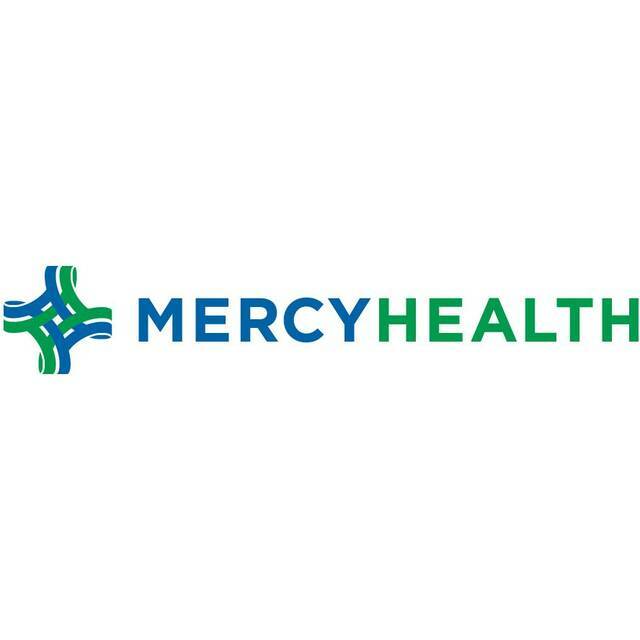 DELPHOS — The Mercy Health Delphos Medical Center, the Putnam County Medical Center and Mercy Health-St. Rita’s Women’s Wellness Center are now offering 3-D mammography to the Lima-area community. The new technology has a curved paddle technology that makes the exam more comfortable, and it provides women with the highest quality of screening mammograms, according to a news release. The 3-D Mammography is now available at the St. Rita’s Women’s Wellness Center, 770 W High St., Suite 250, Lima; the Delphos Medical Center, 1800 E. Fifth St., Delphos; and the Putnam County Medical Center, 601 state Route 224, Glandorf. For more information or to schedule an appointment, call 419-226-9056.